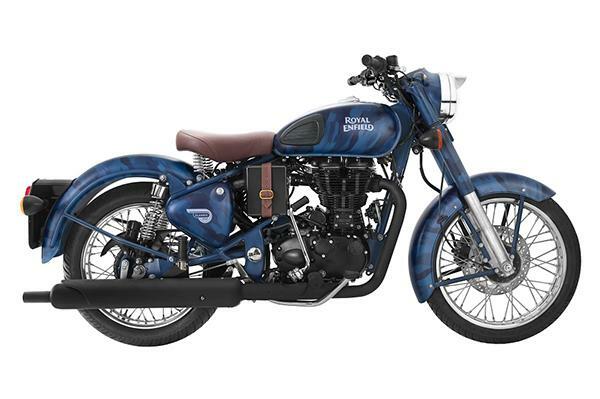 Royal Enfield is popular among Indian motorcycle riders – Thanks to its ability to produce motorcycles with high capacity engines that are loved by Indians. Royal Enfield is the only profitable manufacturer in this segment ( 350cc and above motorcycles). The company’s brand presence is pretty strong in India. Government and SIAM has imposed a regulation on motorcycle manufacturers to sell motorcycles with only BS4 engine. Royal Enfield has now provided an official confirmation that its range is updated with BS IV emission norm compliant engines. Now all 2017 Royal Enfield motorcycles are updated to BS4 engines. This BS4 feature upgrade comes as a part of Rs. 600 crore investment in R&D of Royal Enfield this fiscal. Other than upgrading the engines to meet the BS4 compliance, Royal Enfield has introduced the Automatic Headlamp On (AHO) technology across its product range. 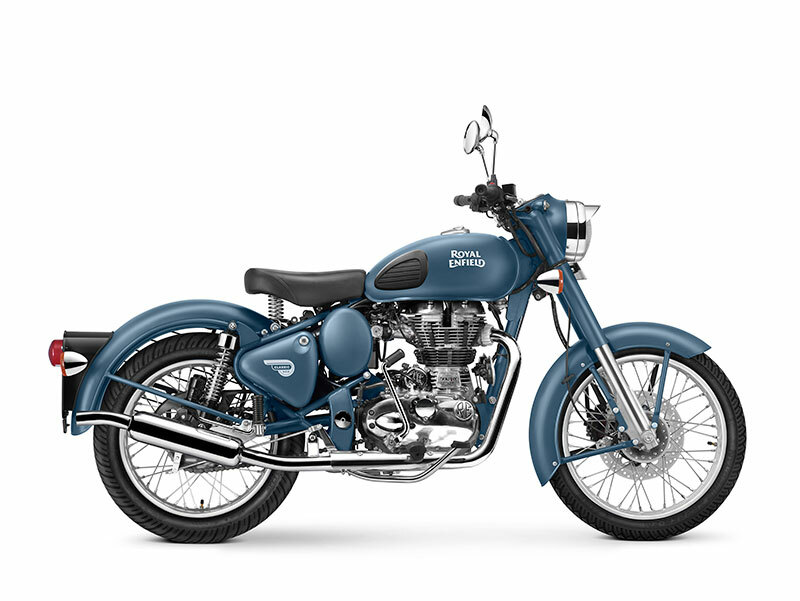 Due to these upgrades (BS-4 Engine and AHO) the new Royal Enfield models gets costlier by INR 3000 to INR 4000. However, no Royal Enfield dealership currently has the BS IV emission compliant Royal Enfield motorcycles yet. The company is now accepting the advanced booking process for these models. Royal Enfield has posted a consistent sales growth month-on-month and the growth was consistent even during the period of demonetisation. Only the engines are upgraded to BS4, the power and torque figures of the engine continues to remain the same. There are no mechanical changes either. The hike in price of about INR 3,000 to INR 4,000 although a bit steeper, the sales is expected to continue as usual as the motorcycle and the company has earned a dedicated fan base that goes after the RE brand regardless of the price tag put. Just in last quarter alone, Royal Enfield experienced best ever quarterly sales of 1,48,185 units. Royal Enfield is also developing a new product which is scheduled to be launched in the year 2017. This new Royal Enfield model is going to be powered by a twin-cylinder engine and it will be the new flagship model of the company. The company is also planning to open one more manufacturing plant in Chennai because of growing demand for Royal Enfield motorcycles. 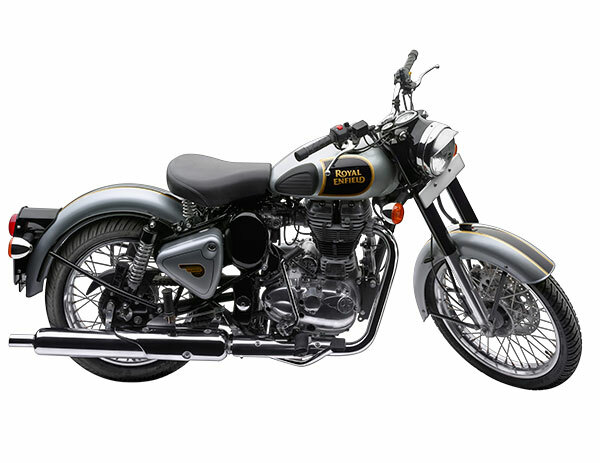 Get Royal Enfield Motorcycle for Test Drive! Provide your details so that we can arrange a test drive of Royal Enfield Motorcycle for you at your city!